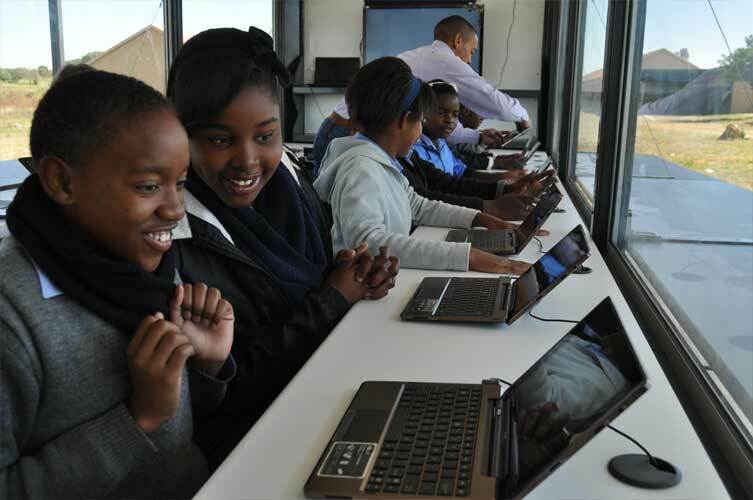 Vastfontein brings quality technology training to a previously disadvantaged community with the support of our partners in the ICT sector. 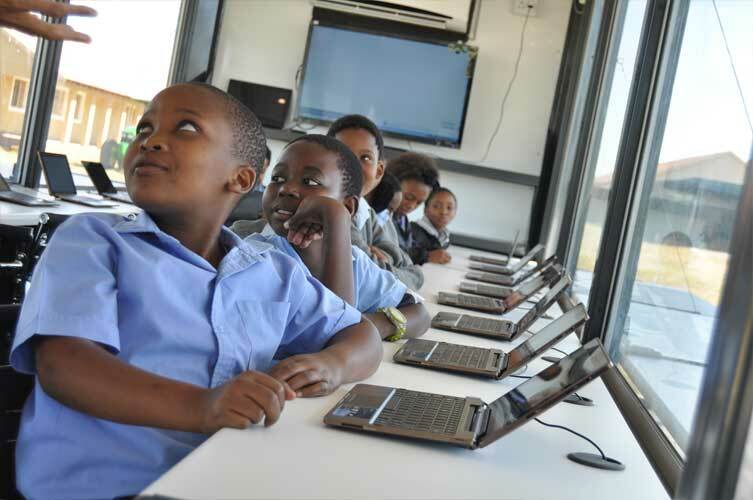 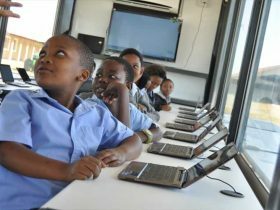 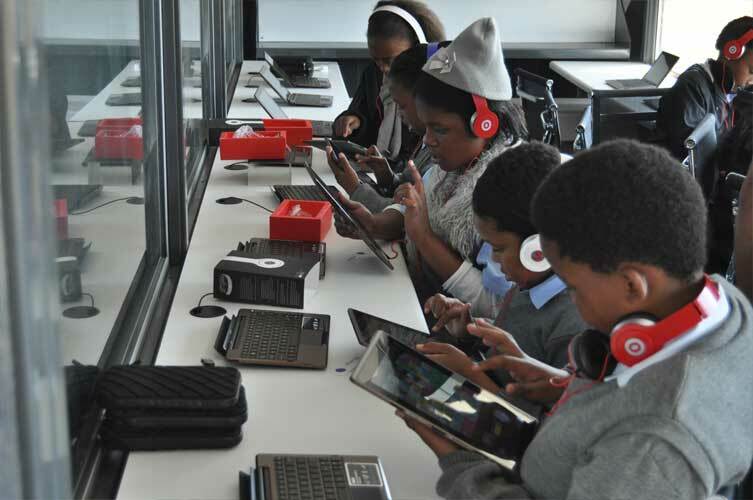 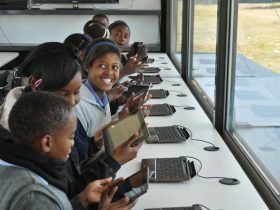 Our first step towards this transition was the establishment of our school which put us in a position to expose our pupils to technology, thereby releasing more of their potential while equipping them for the real world. 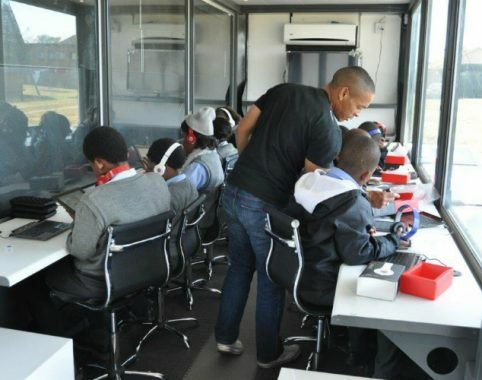 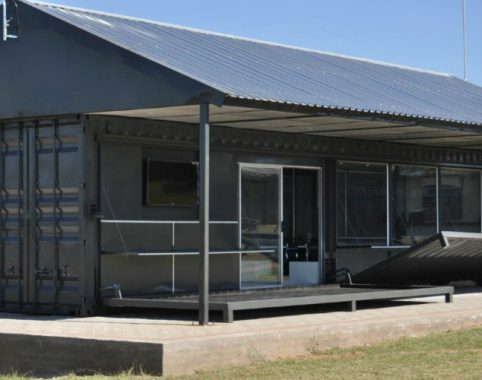 The next phase was accomplished through the implementation of our Digital Hub which was kindly sponsored by Dartcom (Pty) Ltd and delivered by Got-Game. 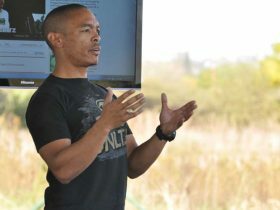 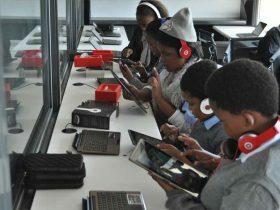 The hub is a ‘POP UP’ (“Point of Presence for Unleashing Potential”) infrastructure that provides our students with an opportunity to access contemporary e-Learning tools and resources through the latest technology equipping our learners with the ingredients for a successful career in the current world. 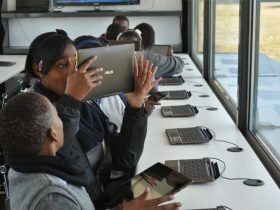 In 2016 we started a formal ICT skills development program for unemployed youth where we first give them a four month basic ICDL computer literacy-, work readiness- and life skills followed by an intensive 5 months COMPTIA desktop, server, network and/or security technician training. 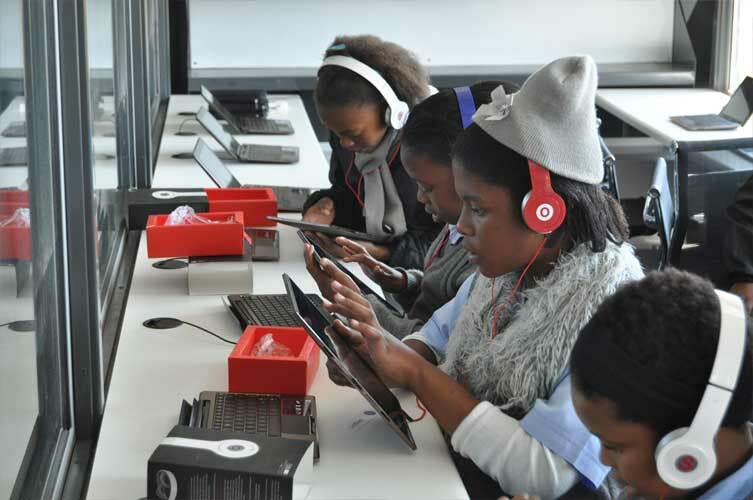 Our aim is to place well rounded ICT technicians in the work market. 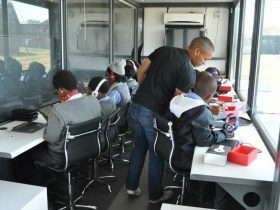 We need a sponsorship of R42 000.00 for each student. 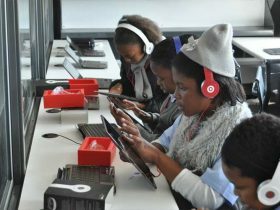 This is a very effective way of spending your BBBEE skills development or ESD budget, with the possibility of enrolling these students into your formal learnership program or even give them entry level ICT employment. 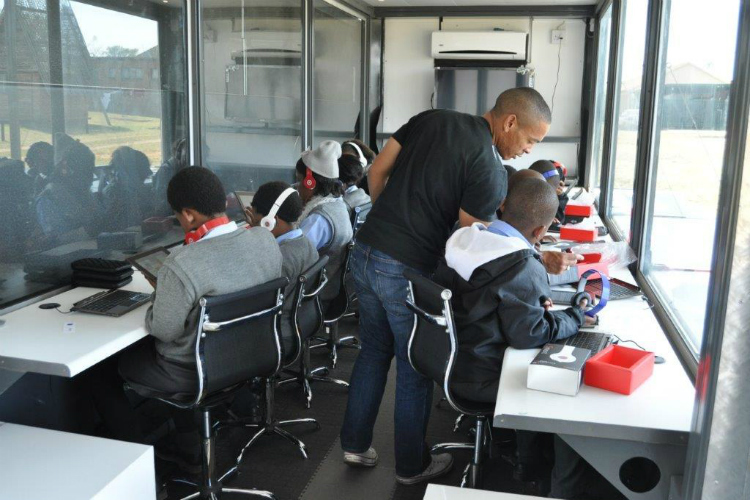 We would like to put 160 unemployed youth through this program every year. 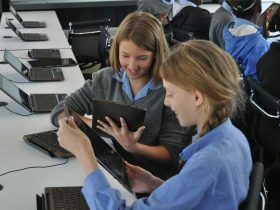 It is only possible with dedicated ICT partners! 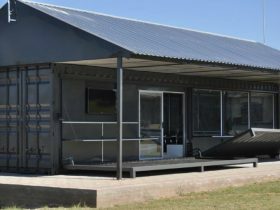 Partner with in making this dream a reality! 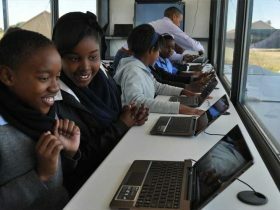 With the right partners we should be able to address the above-mentioned challenges while assisting each other in a symbiotic relationship that allows for the maximum potential of our learners through growth and training, culminating in well-educated leaders of tomorrow; ones that could potentially join our partners in their own capacities as highly skilled employees. 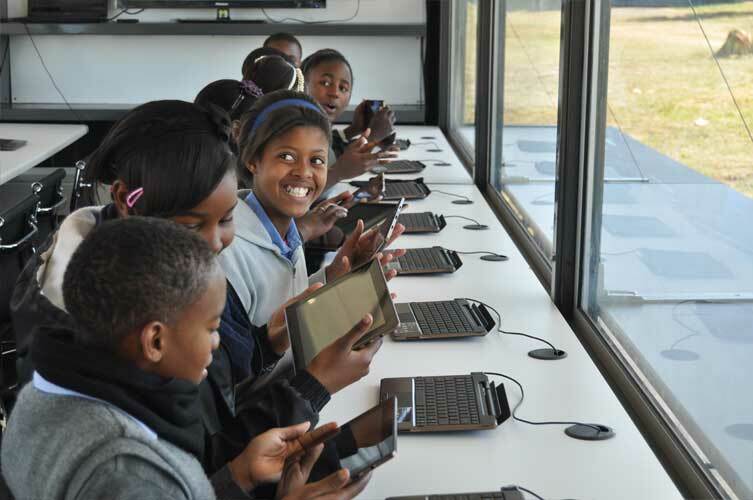 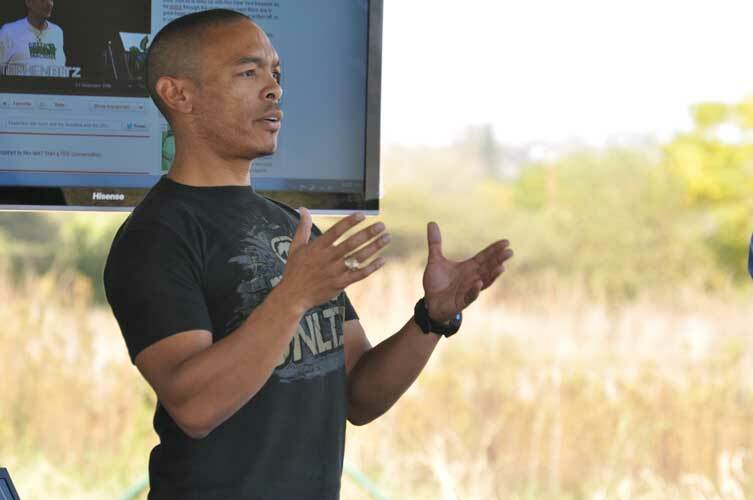 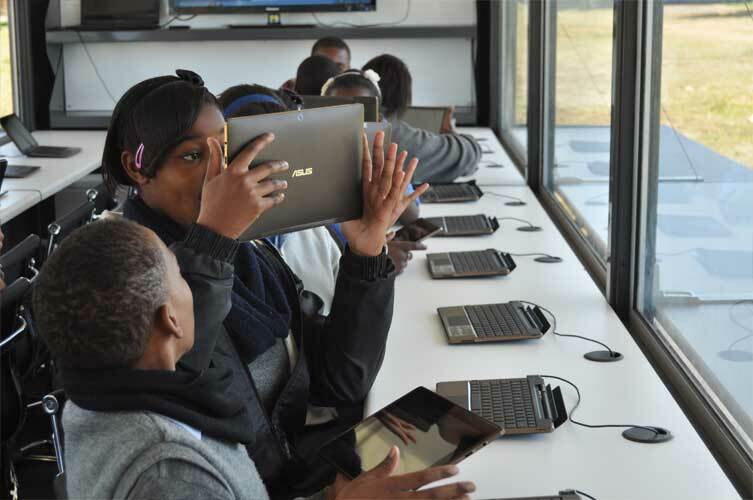 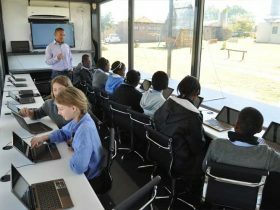 Our dream is to equip every Vastfontein teaching facility with an interactive multi-media platform which will enable teachers and learners to work interactively through the curriculum content. 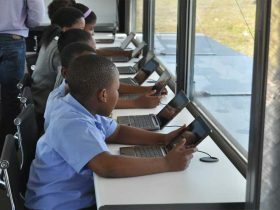 Our vision is that this will be possible through making use of large touch-screen display systems for the teachers’ use while students will be equipped with Wi-Fi enabled tablets. 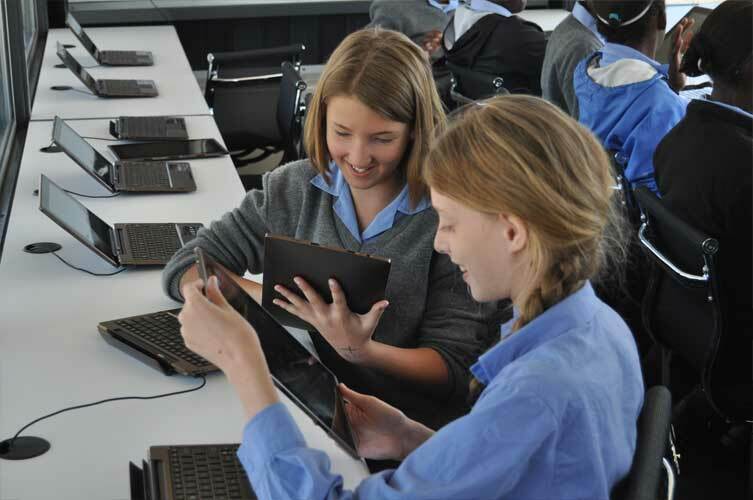 The tablets will enable students to interact with content that is both current and meaningful in terms of what is accessible to modern learners; high quality audio and video, obtained from various sources, including online curriculum providers such as Cambridge. 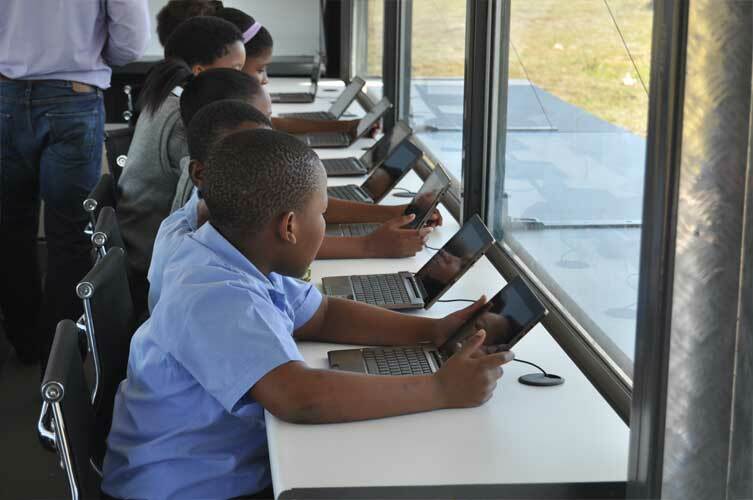 The content will be managed by a state-of-the-art educational curriculum planning and management system. 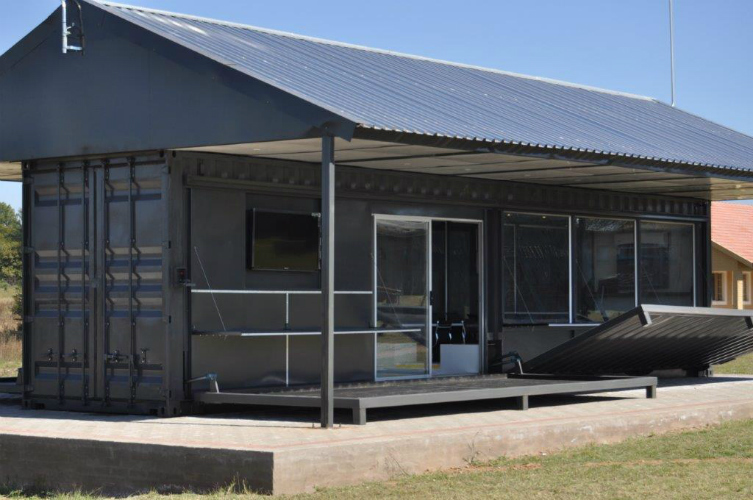 This system will be housed on a secure on-site server with a cloud-based back-up facility. 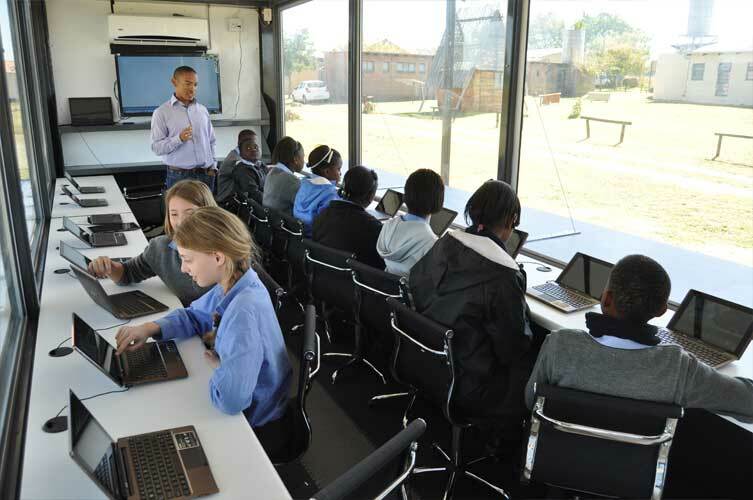 Learning material will be distributed to the teaching facilities via high speed cable and Wi-Fi networks.